What is this selection guide? Support the customer to select an area sensor which is most suitable for the application, condition, and requirement. For safeguarding purpose, please select the light curtain. 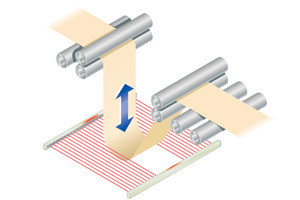 When " For Safety purpose " is selected, it moves to " Guide the selection of light curtain " .